For metal cable rods only. 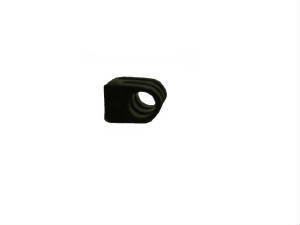 HANGING CABLE SAVER T062 3/8" Smooth sliding action and very wear-resistant. 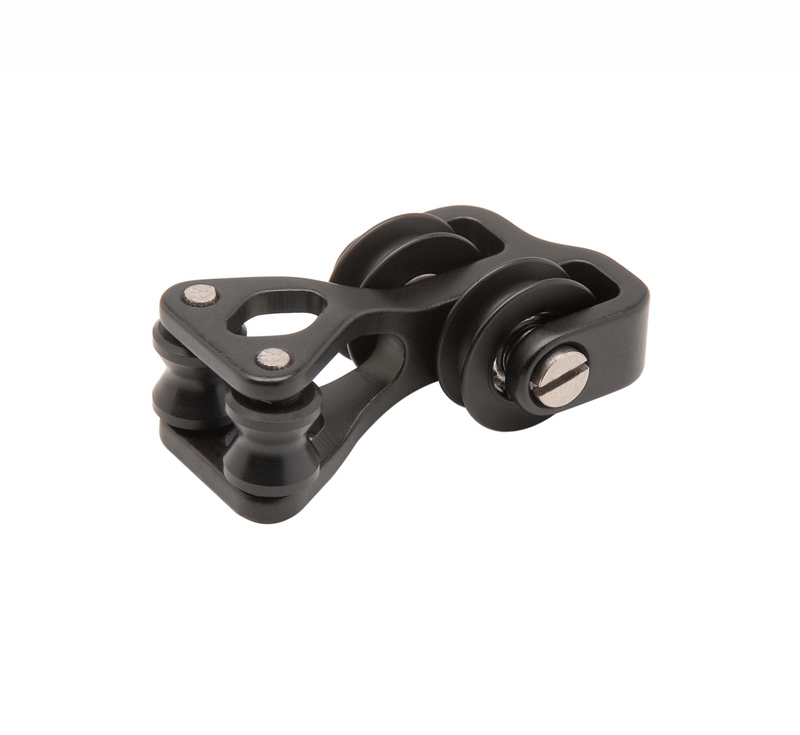 Great for off set cable guards too!